Get heart healthy during #AmericanHeartMonth! Lifestyle changes such as reducing sodium intake, eating healthy and increasing physical activity can help prevent heart disease. From group ex classes to weight loss programs and nutrition counseling to the YMCA’s Diabetes Prevention Program and much more, the Y can help you make lifestyle changes to help you become a healthier, happier you! #AmericanHeartMonth Tip: Being physically active every day is fun and can improve the function of your heart. 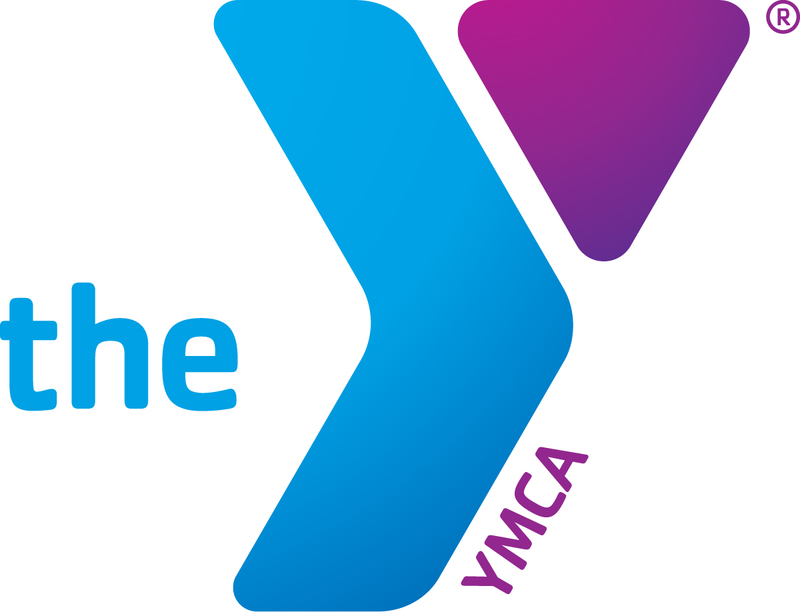 Come to the Y to try a new group ex class, work with a trainer, shoot some hoops, or go for a swim! #AmericanHeartMonth Tip: Reducing sodium helps keep blood pressure in check and your heart healthy.